June | 2013 | What's new with ELP? Since the beginning of the year I have been wrestling with 3 or 4 situations; God has answered 2 and is about to answer the 3rd, but the biggest and most life-changing He has not answered as yet. So as I was doing my devotions on Wednesday (I’ve been studying the book of Ephesians) and here is what He shared…. Be strengthened with power through the Holy Spirit in your inner man. What does this mean? Again Paul says “I can do all things through Christ which strengthens me.” All things??? yes, all things. All power to do all things because we come in agreement with the Holy Spirit (even in trials). ELP Store: June 2013 Featured Item! Check out our newest ELP store item! 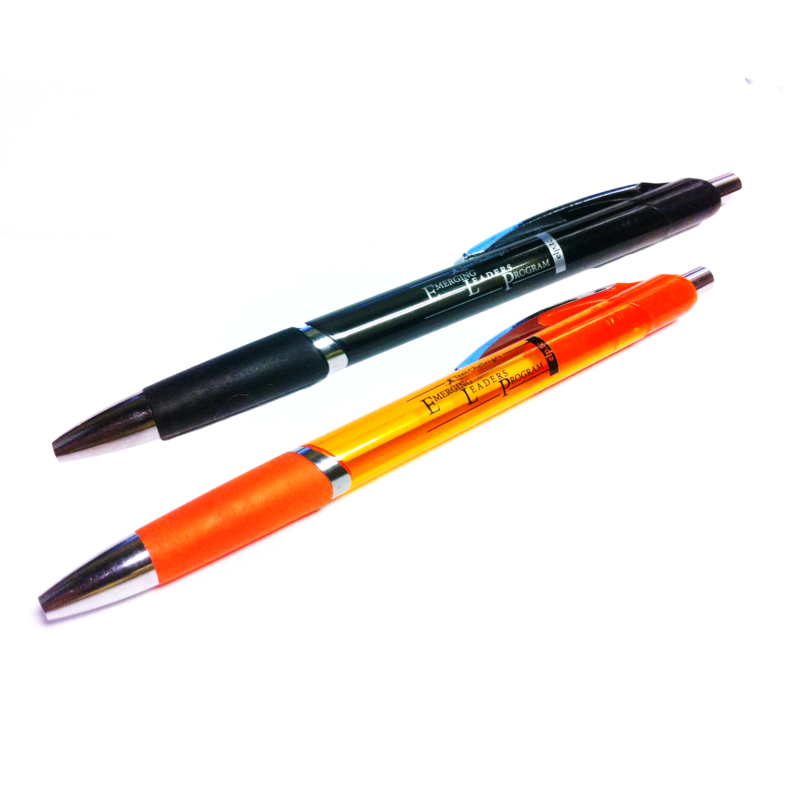 We have Black and Orange ELP pens now available for purchase. These are great items to get all of your Emerging Leaders at your local Teen Challenge program. Click on the image above to go to the ELP Online store and place your order today! 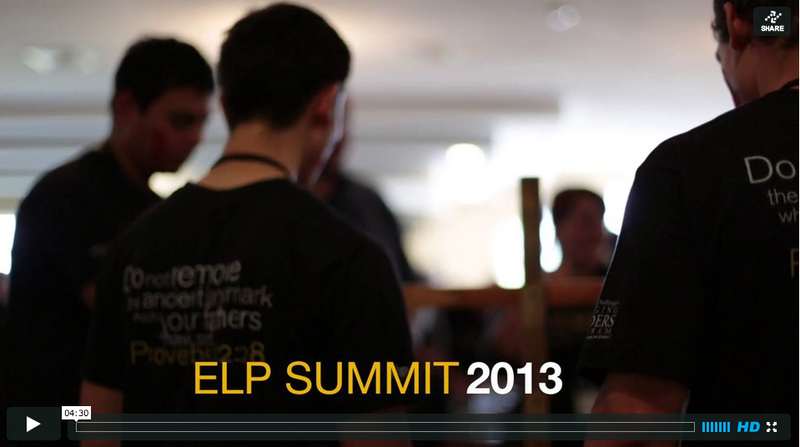 Check out this video about the 2013 ELP Summit hosted in April at the Teen Challenge Retreat and Event Center in Seale, AL!